Was the game a success or a failure? Why? Daniel Preciado: It was a success, keeping in mind the 3 points obtained, he knew 4 away to start the hex and against the usmnt really makes things easier moving forward. The conditions and the panama tactics just didn’t make it easy for Mexico to play how jco wants to play. He was pragmatic which made sense given the circumstances and account no injuries. Our post game episode was a good one. 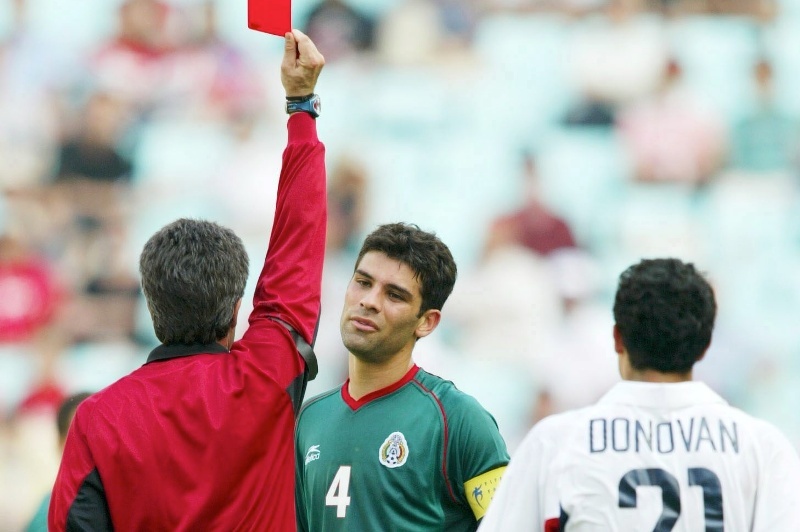 Discussed were the US vs Mexico historic 2-1 game after a 4 game streak of the infamous dos a cero. We also talk the horrific Panama game and the rough tactics involved, a conservative Mexican team and bad field conditions. We also talk the USMNT and how Jurgen is feeling some heat for starting the Hex with 2 losses. A fellow vato, Christian, gave us a call and expressed some thoughts and had a good chat. We have phone lines open for all. So be ready with your questions and comments for the next podcast. Ep. 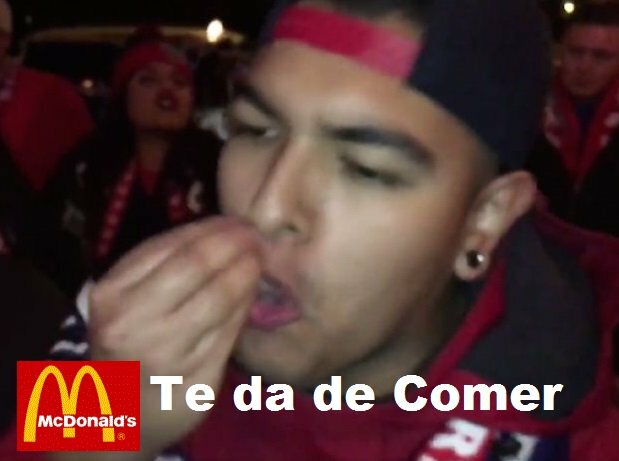 60: Dos a Zero Futbol Podcast – Preview of USMNT vs Mexico! The time has come to face the USMNT in Columbus, Ohio! A place where Mexico has never won and has a string of 2-0 losses. Inspiring our self-deprecating title for this podcast. 😀 We discuss the tactics, players, Osorio and predict results. We had some great callers this episode, Tomas from Chicago, good insight from Daniel (a friend of John’s) and even Pancho Villa’s own, Sergio! Ep. 59: Dos a Zero Futbol Podcast – CopaMX: Queretaro Campeon! 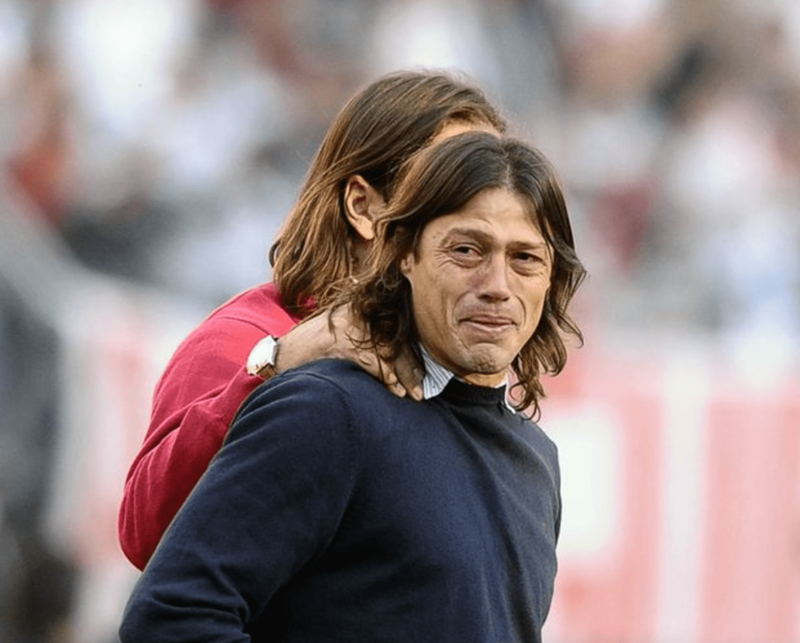 In a game where based Almeyda, chose to put in a B team for Chivas, to include Gullit and others. 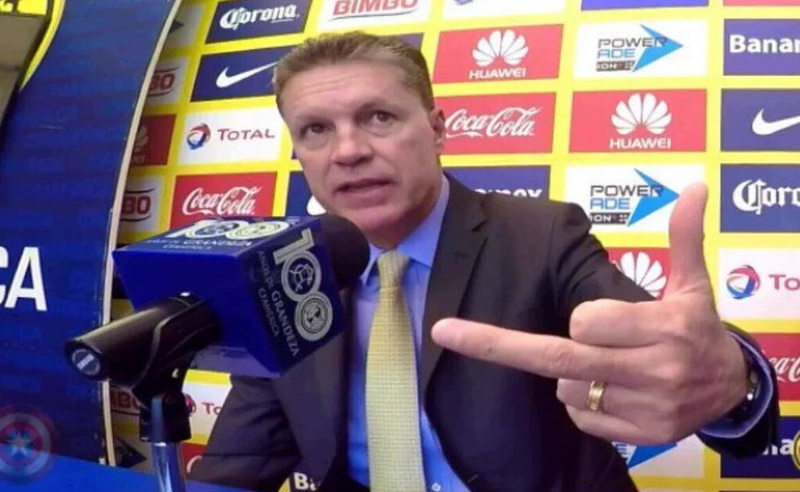 We talk the newly crowned CopaMX champs, Gallos Blancos from Queretaro. We also talk US vs Mexico coming up. Good fun was had by all. 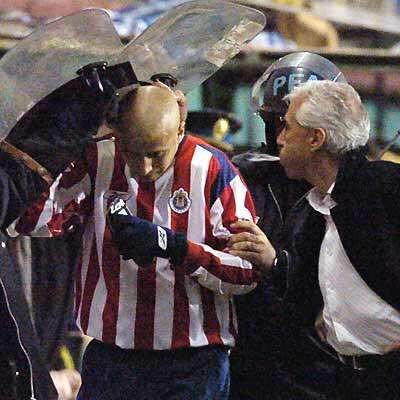 A late night podcast after the CopaMX match up between Chivas and Club America. We talked about the great game that took place and argued some excuses the Americanista panelist brought up. 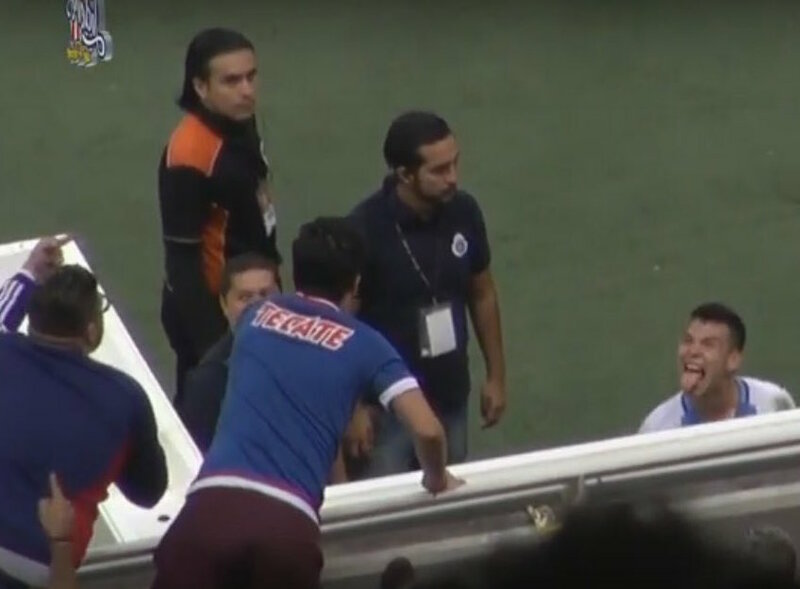 We also talked cambiarayas and the weekend game with Pachuca beating Chivas. We even chatted a bit about the NT and who Osorio should call up, the “same as always” players or the ones who are actually playing well right now!! Ep. 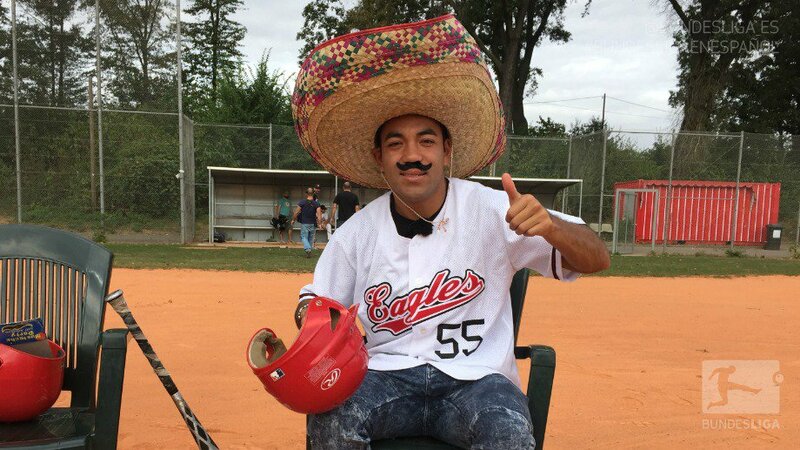 57: Dos a Zero Futbol Podcast – New America Song is my jam! This episode we enjoyed the awesome tunes presented by Club America during halftime of the Xolos game. Their Centenario song was sung by Matute and was immediately classified by many as corny and lame. Then it was discovered that it was plagiarized from the Sevilla hymno. We had a good time echando carrilla. We had some interesting callers with good questions and comments as we discussed Chivas in CopaMX and the superclassico matchup that is set for next week. 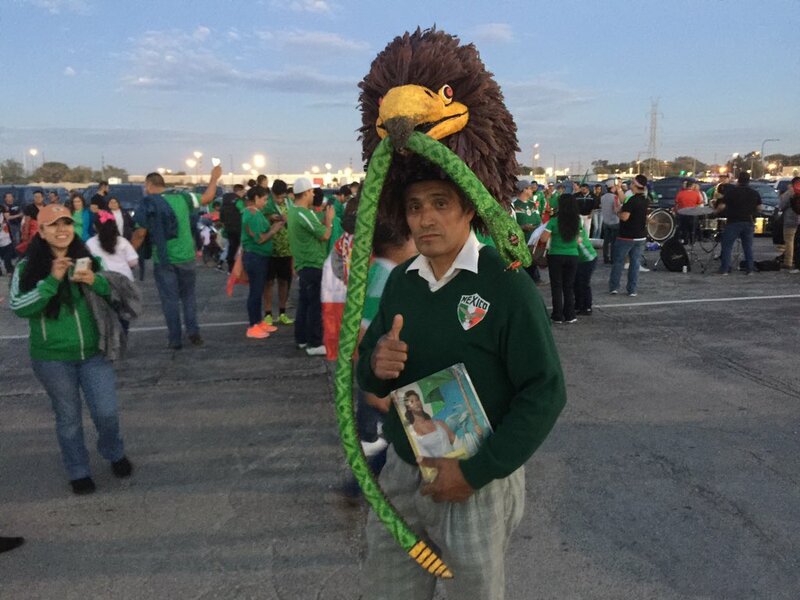 So next week’s show will be a post game show right after the Chivas vs America CopaMX semifinal game. Tune in! With an onsite member of our cast, we had an inside look at the pregame festivities, in-game action and post game news straight outta Chicago! 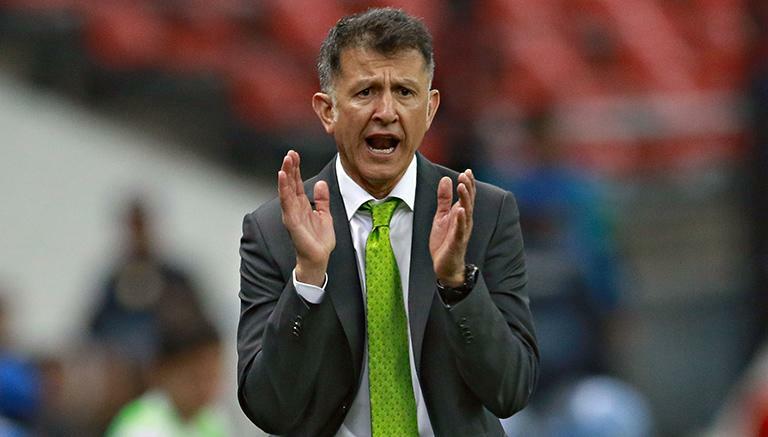 We talked about the tactics, decisions and results rendered by Osorio’s El Tri. We are still in agreement that his days are numbered and Piojo Herrera may be waiting for his chance to return. This episode ended with a bang plenty of lulz. Stay tuned until the end! Some good talk once again. Ron made a controversial statement, as we talked Giovanni Dos Santos. He stated that MLS is better than 50% of the leagues in Europe. Think about how many leagues are actually in Europe. We just follow the top 5, but there are more. We also talked America and it’s supposed identity of being a big club that buys talent, but not a “cantera” club, although it has had some good talent, such as Memo Ochoa come out of el nido. We had Serge, our weekly caller, dial in and give some good insights. Don’t forget, we have a call-in number if you want to participate int he show.